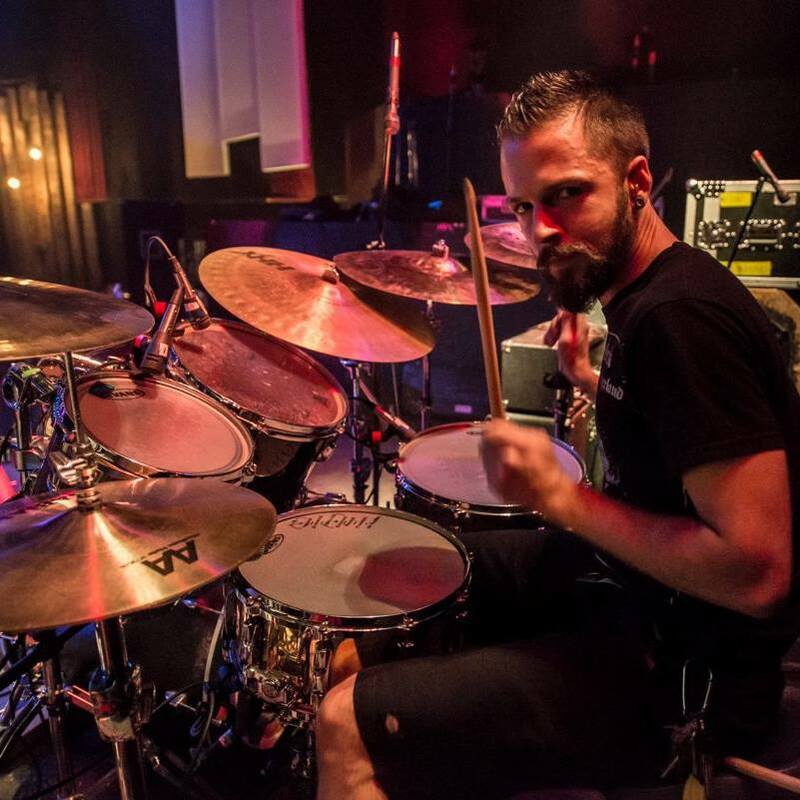 Ash is a British Columbia based drummer who currently plays with Revocation. We catch up on drumming, clinics, mistakes and potential. Love this dude and hope you like this episode.